The 10 Best Revenge Movies of All Time. May 30, 2009 / 1 Comment on The 10 Best Revenge Movies of All Time. 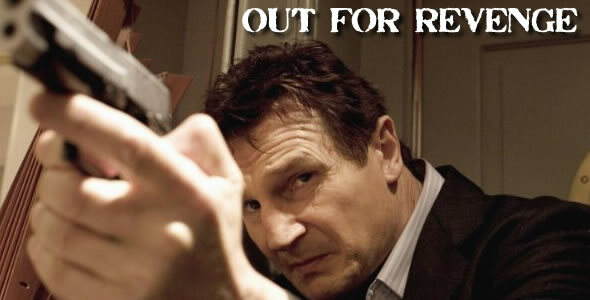 Given the recent DVD/Blu-Ray release of Taken, in which Liam Neeson beats the crap out of the Euro trash villains that dare to kidnap his daughter, now seems an appropriate time to step back and offer our picks for the ten best revenge movies ever made. There are, to be sure, lots and lots of quality ones.